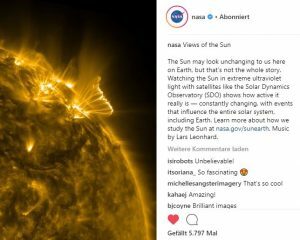 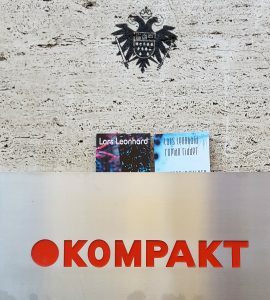 GEMA-freie Musik von Lars Leonhard für Deine Marke, Kampagne oder Filmprojekt. 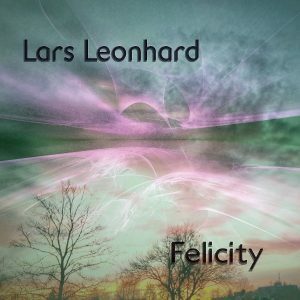 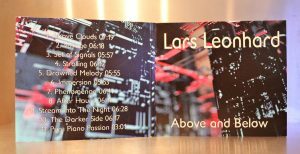 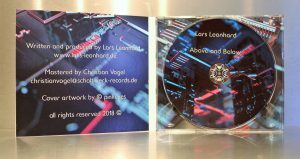 From now on, you can license music of Lars Leonhard for your projects on the platform „Soundtaxi„. 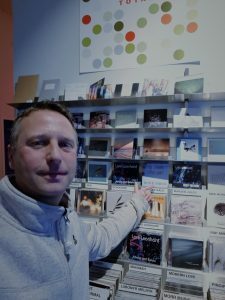 As of today, you’ll find my album „Above and Below“ and „Patterns In Nature“ the great collab with Roman Ridder in my retail shelf at Kompakt Records Store Cologne.